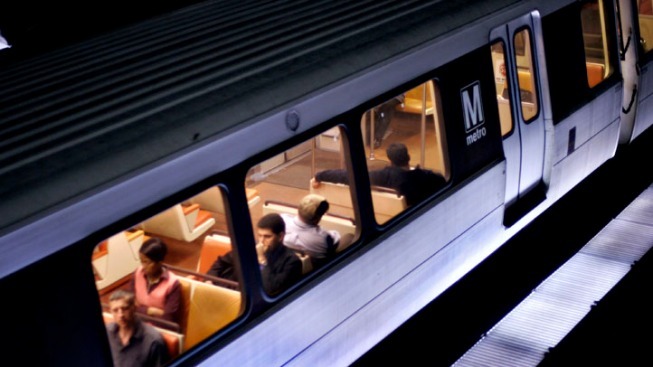 Metro says it won't be doing any track work on four of its five lines this weekend. Only riders traveling on the Red Line may experience work-related delays. Beginning Friday at 10 p.m. and continuing through the system's closing on Sunday, Red Line trains will run every 20 minutes between Shady Grove and Glenmont. Metro says between 9 a.m. and 9 p.m. additional trains will run between Shady Grove and Dupont Circle and between Glenmont and Judiciary Square. Riders traveling those routes at those times can expect trains every 10 minutes.